I just got back from my 3rd hospital check-up with the midwife, and she gave me some further results of my 20 week ultrasound. It turns out that I have a low-lying placenta. She said that it's about 2cm above my cervix, and will hopefully rise up on it's own during the pregnancy, but if it doesn't it will affect how I deliver my baby. It could mean that I will need to have a ceasarian section (if it doesn't rise up higher). The midwife explained (using a hand drawn diagram) that if the placenta were lower, and blocking the cervix then I would definitely need to have a c-section, but at this stage it's anyone's guess. She told me that I would need to call the hospital if I experience any bleeding at all and let them know about my low lying placenta, and I also need to have an additional ultrasound at 32 weeks to check if there's been any change in the position of my placenta. So from all of that I conclude that this is nothing to worry about. Nothing about what she said made me think that there's any threat to the welfare of me or the baby, so I can't worry about it, I just hope it fixes itself. The midwife told me that it is only fairly early days in the pregnancy, and there's still a lot of changes that will be occurring over the next 10 weeks (before my 32 week scan around 25th April). 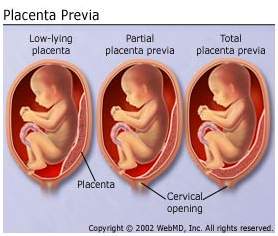 I just found this explanation of a low-lying placenta which describes it in more detail (see link). We listened to the baby's heart beat again, and it was nice and strong. She measured me from my pubic area to the top of my belly, checked my blood pressure and weighed me again. I've now put on a total of 9kg since before I was pregnant! I know I'm bigger, but it certainly doesn't feel like I've stacked on 9kg. I've now got a referral to have my glucose test at 28 weeks, to check for gestational diabetes. I need to allow 1.5 hours for that test - which is going to be tricky to organise around my job, as it needs to be done in the morning. Thanks Aly, I agree it is actually a bonus to be able to see our boy again on an ultrasound! 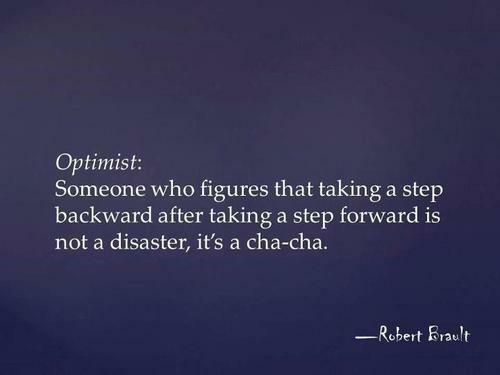 I am so glad you are choosing to try and be optimistic!!! 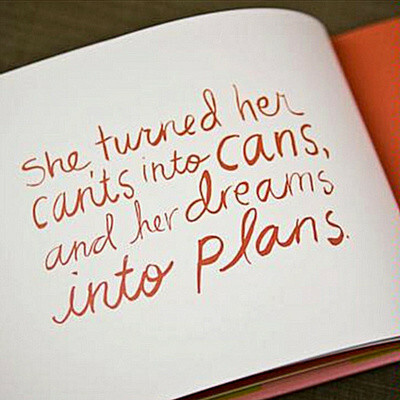 Sending many thoughts that it moves by your next ultrasound!! Sounds like a great appointment for the most part and you have plenty of time for placenta to move into the correct position.